Remember the Food Guide Pyramid from elementary school? Well, the USDA has since updated their guidelines and introduced My Plate. My Plate encourages you to make half your meal fruits and vegetables. Sounds easy enough, right? 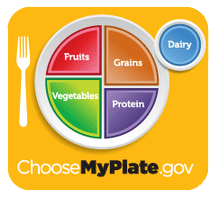 Through their website, the USDA has also provided a number useful tools to help turn those eating habits around! They have dietary guidelines, recipes… and everything in between. Whether you’re looking for yourself, your kids or your parents, there really is something for everyone. You can even find testimonials of those before you who have already made the change. All food and beverage choices matter, so focus on variety, amount & nutrition. 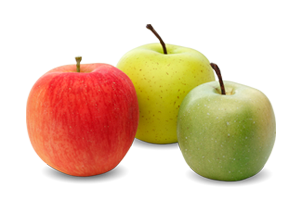 Choose an eating style low in saturated fat, sodium and added sugars. Make small changes to create a healthier eating style. 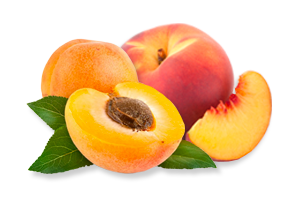 In addition to the My Plate information, look for foods with the the logo below. 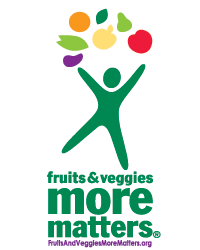 In 2007, the Produce for Better Health Foundation launched a national health initiative: Fruits & Veggies—More Matters®. 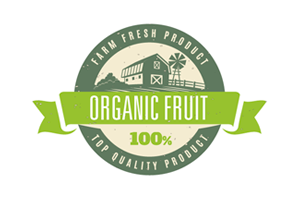 Their mission is to help Americans achieve increased daily consumption of fruits and vegetables. 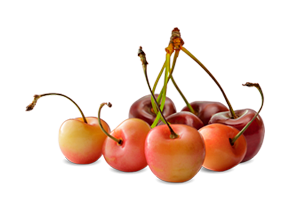 Products and recipes that carry their logo must meet strict nutrition criteria. These standards are set by the CDC to ensure products and recipes promoting the brand offer an overall healthy nutrient profile. 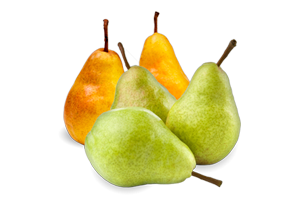 When it comes to fruits and vegetables, more really does matter!